16:00 – 17:00 Concluding Thoughts - What's Next? Option 1: Visit to Hampton Court Palace. Designers Noel McCauley & Tom Duncan discuss their recent work at the Palace. Option 2: Central Saint Martins and Corcoran College of Art and Design Student Presentations. Hear graduate students share brief synopses of their exhibition design research projects. This is an excellent opportunity for students interested in meeting their peers from around the globe, and for professionals to hear from the future leaders in the field. 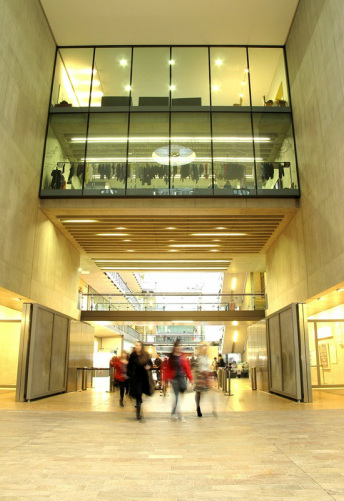 Location: Central Saint Martins.